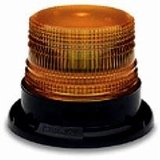 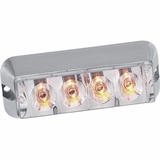 Surface mount strobe kits keep your team safe on the road. 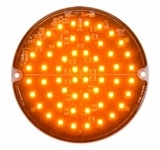 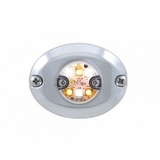 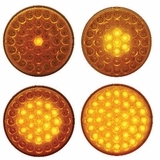 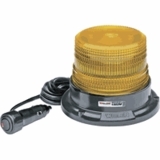 Magnetic and surface mount mini strobes, LED flashers and full size strobes for maximum safety and versatility. 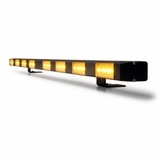 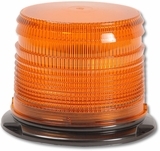 LED Road Flares light up the area around your vehicle while you safely make repairs or wait for a tow.